Dogs and Lawns go together like oil and water. They just don’t mix. The concentration of your dog’s urine is just like bleach, killing your grass and turning it brown. Urine is more problematic than feces since it goes on as liquid fertilizer. With feces, you have the option to clean that up, as it disintegrates slowly. So, what can you do to fix this, because well, when Fido’s got to go, he has got to go right? Some people may turn to odor repellents, but this should be steered away from, as it could cause the dog to try to mark over the territory. While this is not always possible, try to deter your dog from urinating on the lawn. You may also try to train the dog to go in a specified area of your lawn. Eliminating in one specific are, the scent may draw the dog there. Persistence is the key when attempting this method. If you know when your dog does urinate on the lawn, use a bucketful of water to help dilute the urine and hopefully minimize the damage to the grass. If the grass is already damaged, repair is necessary. Patchwork you may say. -Remove the dead area up to about 3-4 inches down and dispose. -Using good quality soil of your choice, which you can find at any home and garden center, fill the hole level with the rest of the yard. -You will want to use a perennial ryegrass mixture to over seed the patch. This will help assist the grass to come in quicker. -Fertilize. Apply a good soil fertilizer to the area of repair. This will help assist and encourage good seed germination and also help blend the grass with the rest of the lawn. But keep in mind, if the dog is going to continue to use your lawn, do not over fertilize, as having to much fertilizer will add to the problem. -Regular Lawn maintenance. Be sure to maintain your lawn, cutting the grass as needed, but not to short, and incorporating aeration. Regular maintenance will further improve the quality of your lawn. When all else fails or when in doubt you can always call in the experts. 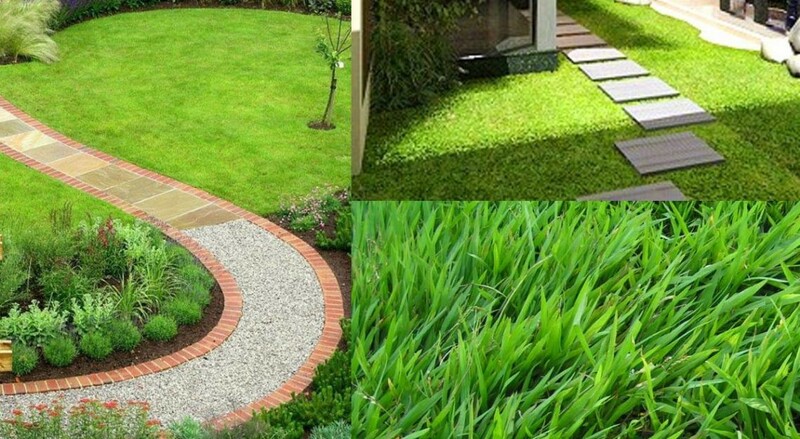 There are lawn care experts you can call who can assist you in getting your lawn back to life. Man’s best friend doesn’t have to be afraid of the lawn, and you don’t have to constantly go around doing patchwork on the yard and picking up feces. With a little time and extra effort lawn care can become a problem of the past!